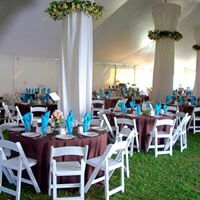 We maintain a mission to assist clients in planning a day that is stress-free and truly memorable. 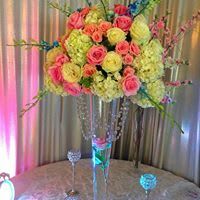 What makes us successful time and time again, is our creativity, professionalism and attention to the details. 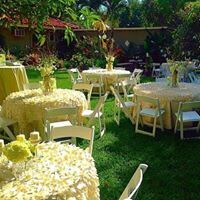 We carefully listen to our client’s wishes, understand their vision and do everything we can to exceed our clients expectations. 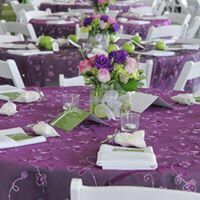 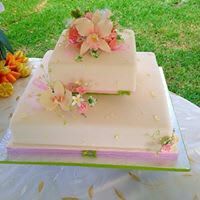 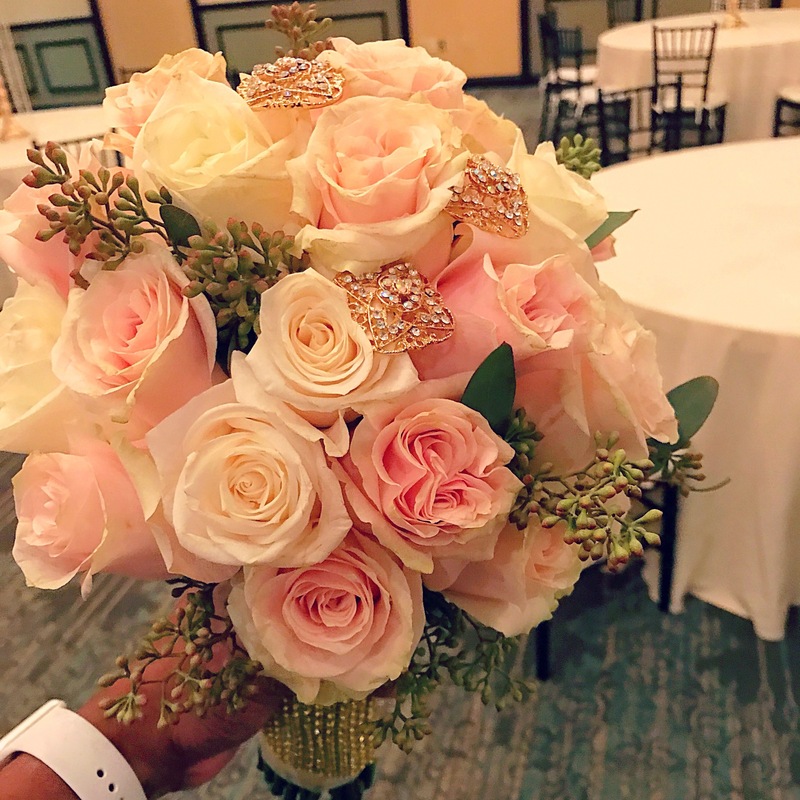 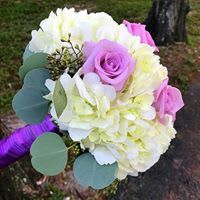 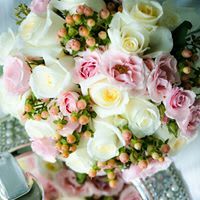 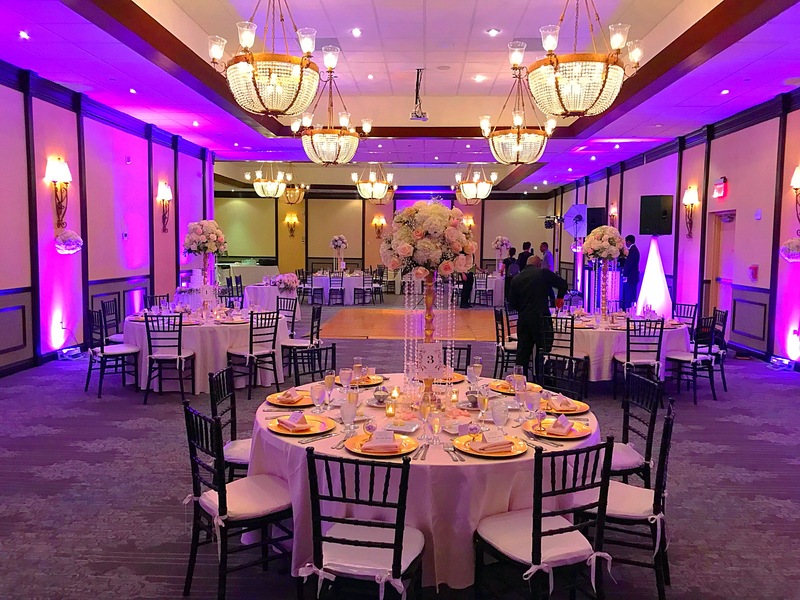 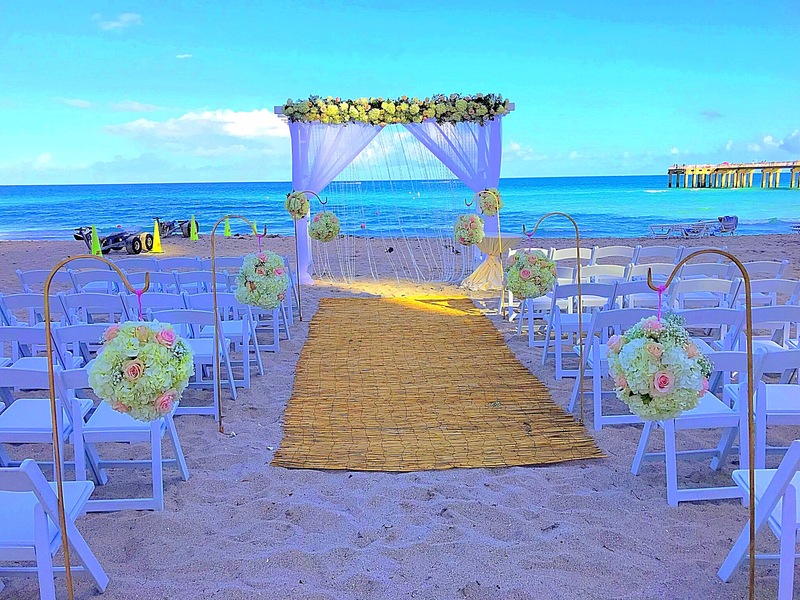 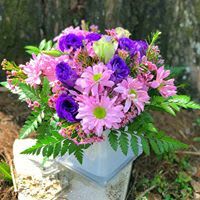 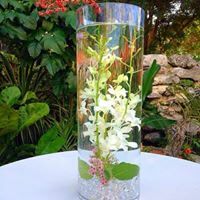 No matter how big or small the event or wedding will be, we go above and beyond to make the planning process enjoyable and our clients’ big day as unique and memorable as they are.